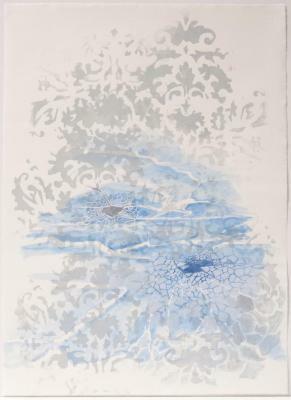 Joanne Howard, Ice Study #1, Acrylic on paper, 30 in X 21 in, 2007. 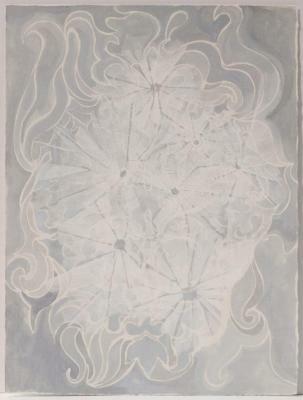 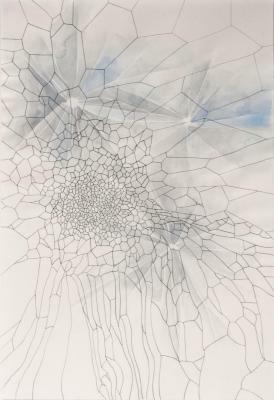 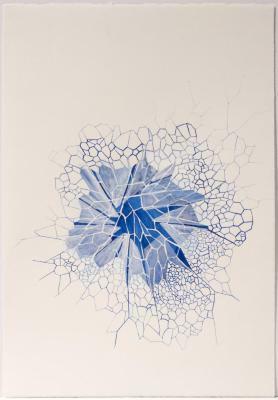 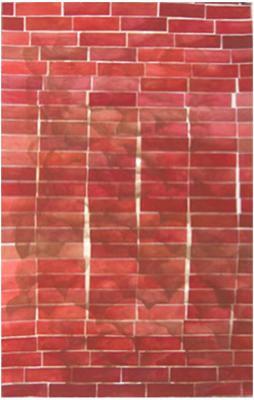 Joanne Howard, Thin Ice #1, Watercolor on paper, 22 in X 15 in, 2007. 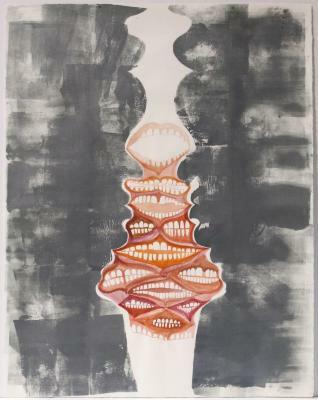 Joanne Howard, Thin Ice #2, Watercolor & gouache on paper, 22 in X 15 in, 2007. 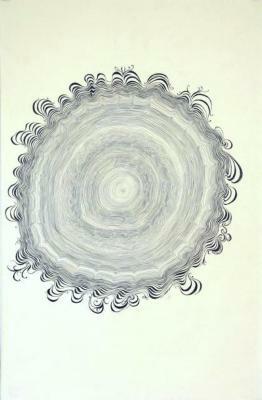 Joanne Howard, Tree Study III, Drawing, 43 in X 29 in, 2006. 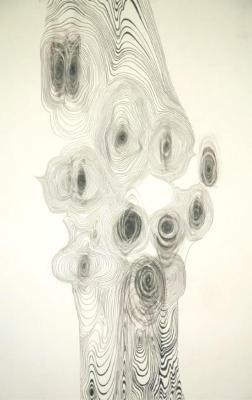 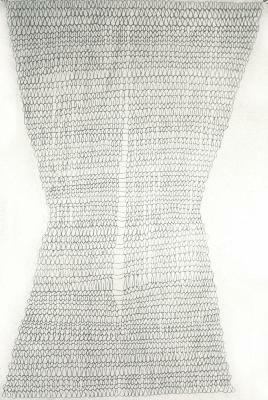 Joanne Howard, Tree of Knots, Graphite/Pencil, 40 in X 26 in, 2006. 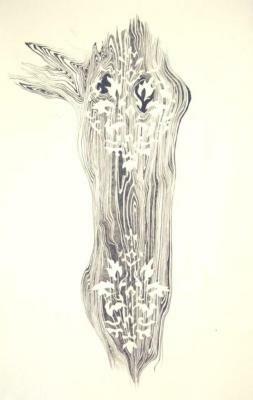 Joanne Howard, Tree Section with Arm, Graphite/Pencil, 40 in X 26 in, 2007. 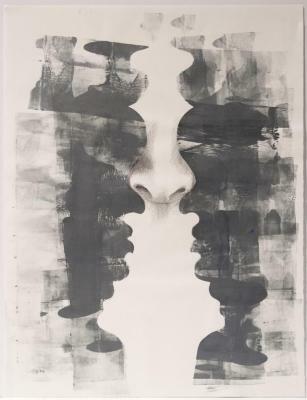 Joanne Howard, Portraits #5, Acrylic, printing ink, graphite on paper, 30 in X 22 in, 2011. 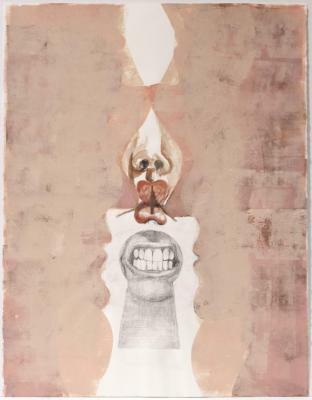 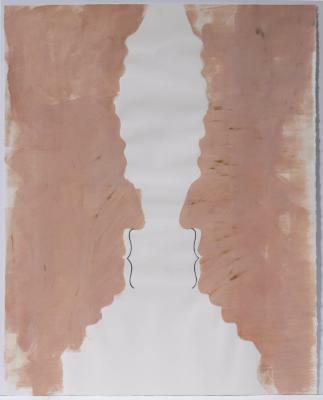 Joanne Howard, Portraits #6, Acrylic, printing ink, graphite on paper, 30 in X 22 in, 2011. 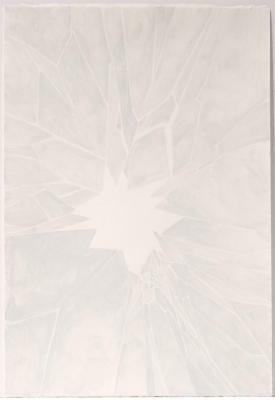 Joanne Howard, Reverse Drawing #6, Mixed media on paper, 12 in X 9 in, 2016. 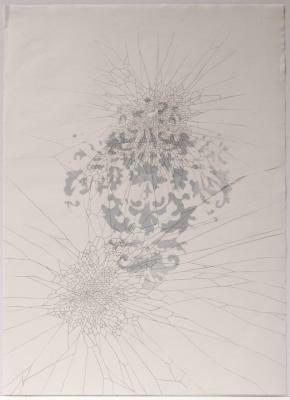 Joanne Howard, Reverse Drawing #16, Mixed media on paper, 12 in X 9 in, 2016. 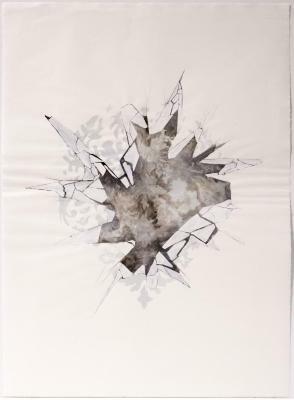 Joanne Howard, Reverse Drawing #21, Mixed media on paper, 12 in X 9 in, 2016. 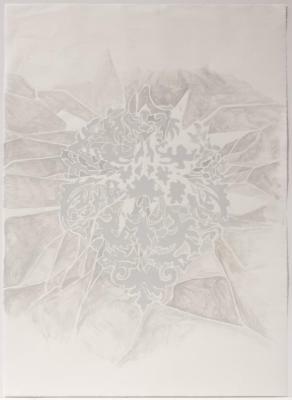 Joanne Howard, Reverse Drawing #30, Mixed media on paper, 12 in X 9 in, 2016.